PVA. Three small letters, but they make a big difference to image quality. 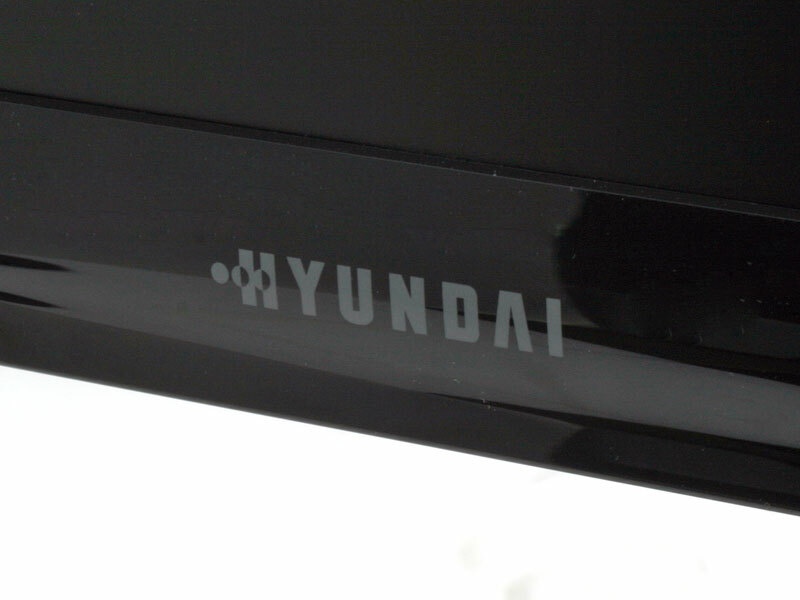 They also push up the price of a monitor in a big way – this is where Hyundai's latest 24-inch beast steps in. 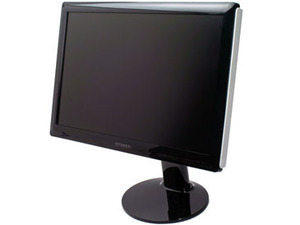 It's one of the most affordable 24-inch monitors yet to be based on PVA LCD panel technology. That's good news if you're after a quality 24-inch screen and don't want to settle for the mediocre image quality of the cheapest models with TN+Film panels. Weighing around £400 from the usual online suspects, the Hyundai W241D significantly undercuts premium 24-inch panels based on PVA technology from the likes of Dell or Samsung. 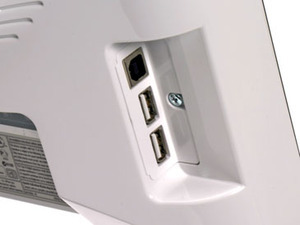 But it's approximately on a par with the popular and familiar BenQ FP241W which sports similar MVA panel tech. And it's much, much more expensive than 24-inch models based on cheap and not always terribly cheerful TN+Film LCD panels. Hard to believe, but TN units can be had for less than £200 if you shop around. 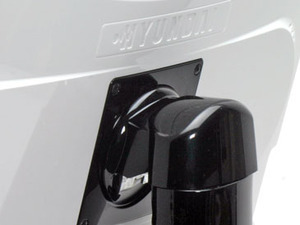 In that context, the W241D's Hyundai branding could be its biggest obstacle. Well known brands can be awfully reassuring. That's particularly true when it comes to a big ticket items like a 24-inch PC monitor. However you slice it, £400 is a lot of cash for a screen from a company that conjures up images of cut-price road cars with dubious crash worthiness. Of course, that's not entirely fair. 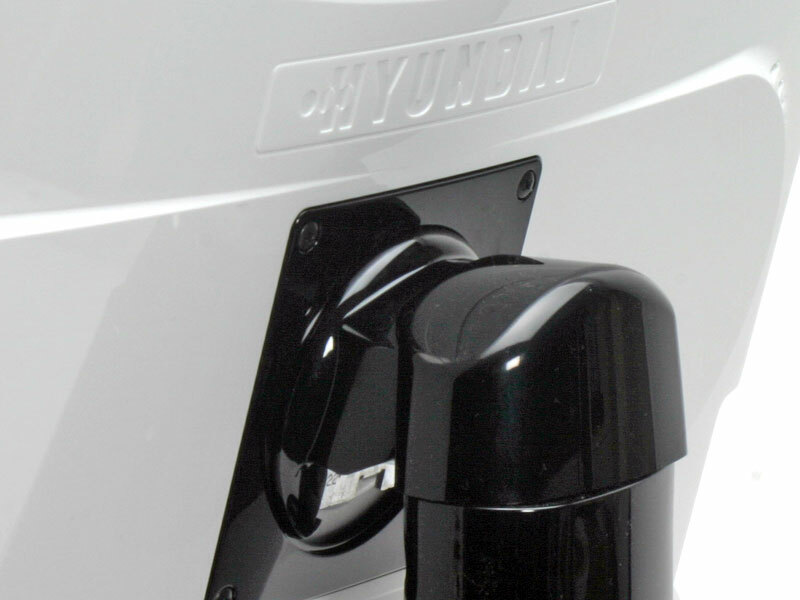 Hyundai now produces some extremely respectable vehicles. It's also rather irrelevant because Hyundai the car company broke free from the Korean mothership in 2000. It's no longer part of the same group as the electronic goods producer of the same name. So let's focus on the fact that this is one of the cheapest full featured PVA-based 24-inch monitors on the market.